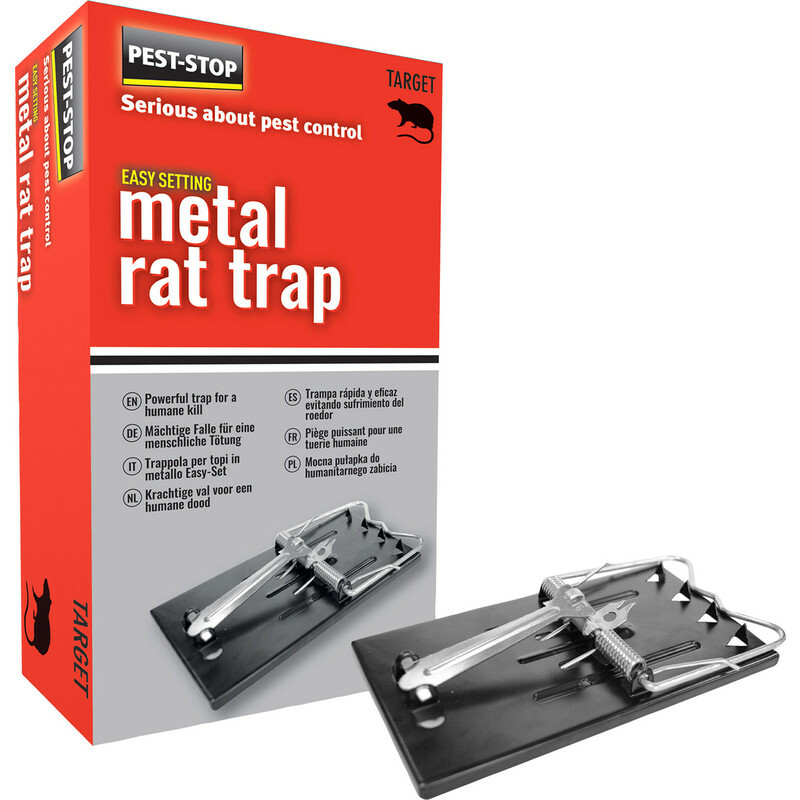 Easy Setting Metal Rat Trap is rated 3.0 out of 5 by 4. Rated 1 out of 5 by Trapper from Impossible to set Tried to set this trap as per instructions and found it impossible to set. I enlisted the help of two others with the same result. I returned it to the Toolstation branch where purchased for guidance and was told by the female assistant rather curtly that "I wouldn't use this anyway!" As the branch was out of stock there were no replacements available so I had a refund.